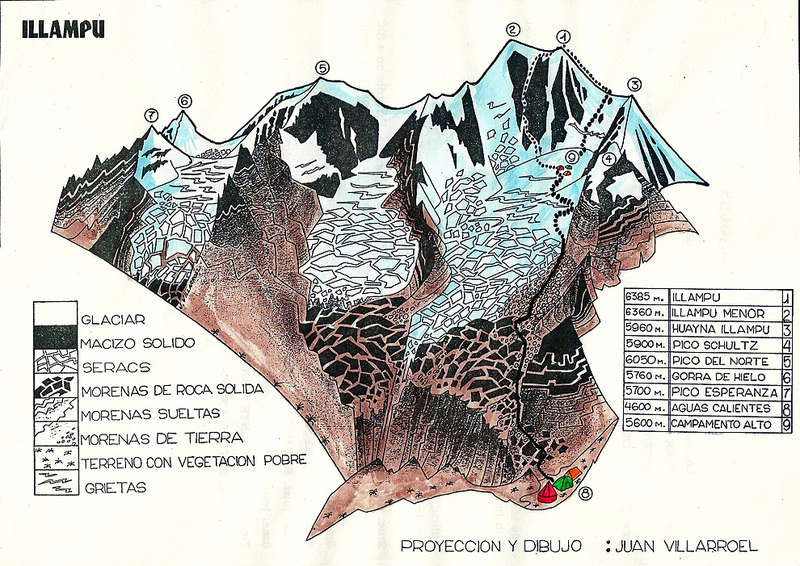 The Cordillera Real is a world-class mountain range that offers climbing to satisfy almost all climbers no matter what level of skill and experience you may have. These are the best challenging normal routes in a region where the mountains seem to be made only for the most courageous mountaineers. Pico Schulze is without doubt the most aesthetic and scenic mountain in the massif Illampu–Ancohuma. 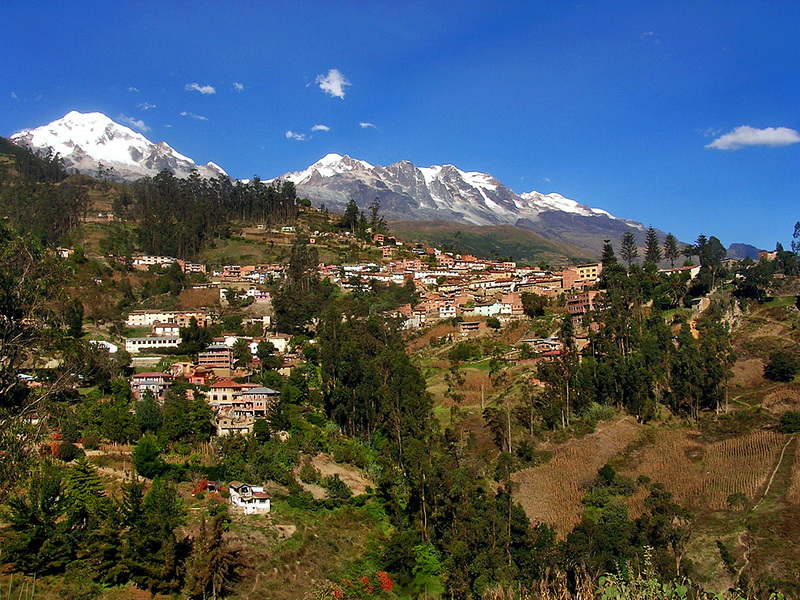 Ancohuma on the other hand has been involved for a long time in a mystery over its height: many cartographers in Bolivia claimed that Ancohuma was 7014 m high, which would make it the only mountain in the world over 7000 m outside the Himalayas. Some atlases, handbooks, satellite pictures and even GPS reading have also claimed the same. 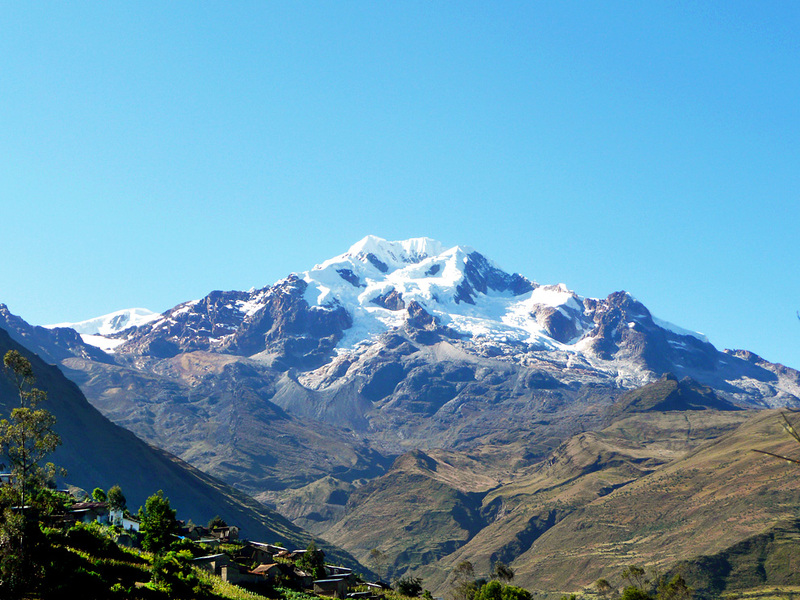 These days it is generally accepted that Aconcagua in Argentina is the highest mountain outside of the Himalayas, with a height of 6960m/22834ft. 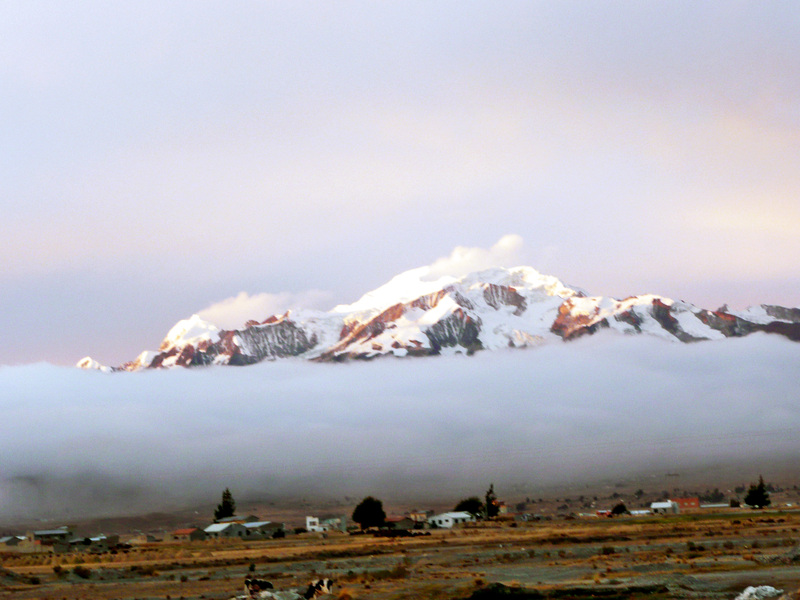 However, it is true that Ancohuma is the highest peak of the Ancohuma-Illampu massif and is the third highest mountain of Bolivia. 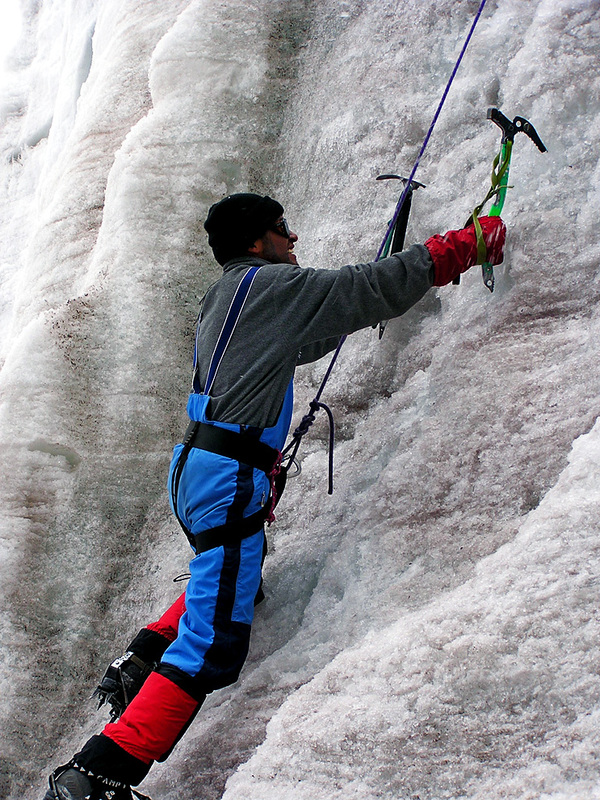 We in Azimut Explorer took very similar readings to its official height but other climbers have reported to us different heights. We do not know who started this big confusion…or maybe it we are the ones who are mistaken?. 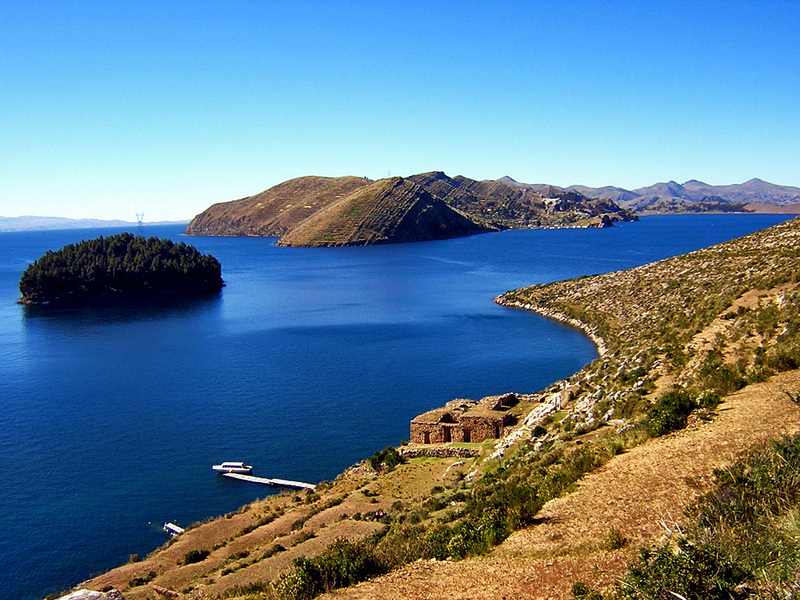 Before setting off on the climb, we will acclimatize beside the fabulous Lake Titikaka and hike on Sun Island, with its Inca temples and pathways. DAY 3: DRIVE TO COPACABANA & LAKE TITIKAKA. A series of cultural highlights to visit en route. By boat we will get to Sun Island to find unique traditions and folklore. Lodge. DAY 4: HIKE ON SUN ISLAND. Archaeological remains and traditional hamlets. Return to Copacabana. Hotel. DAY 5: DISCOVER COPACABANA & TRANSFER TO SORATA. Visit indigenous markets, streets, viewpoints and the church of Copacabana. Car transfer to Sorata beneath Illampu mountain. Hotel. DAY 6: TO AGUAS CALIENTES. 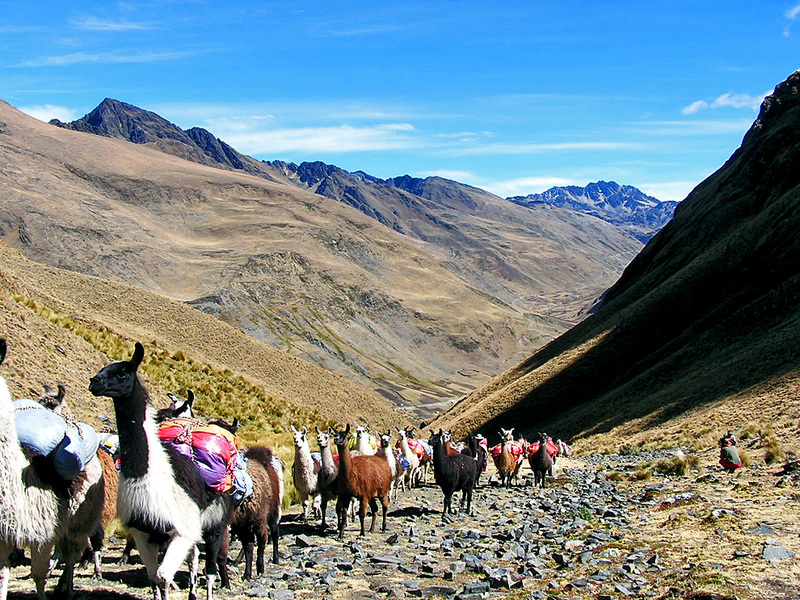 Car transfer to Ancoma and trek to Aguas calientes. Camp. 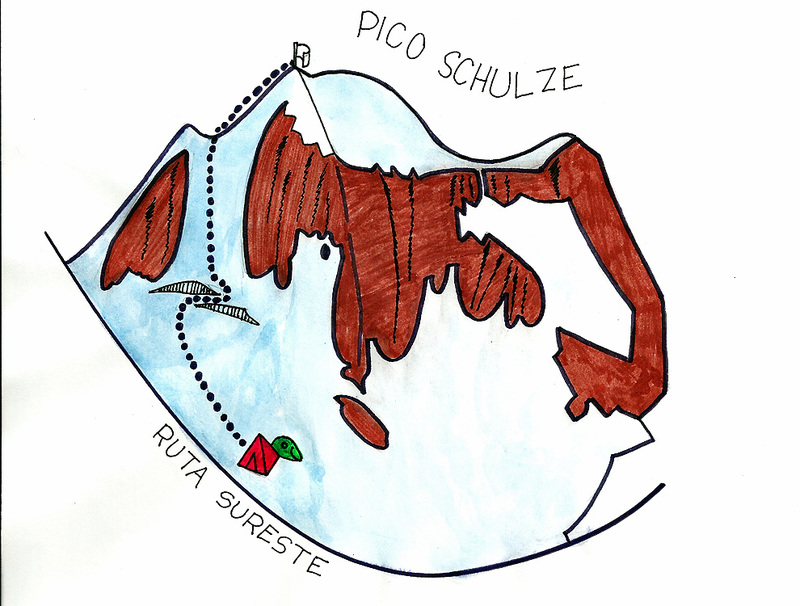 DAY 8: HIGH CAMP OF PICO SCHULZE. Trek and camp. DAY 9: CLIMB PICO SCHULZE. 5943 m /19498 ft high. South east face normal route. Difficulty grade: FR: AD/USA: AI 2/SCOT: II+. 6 hour climb. Return to Aguas calientes. Camp. DAY 10: TO LAKATIYA HAMLET. Trek and camp. DAY 11: TO CHILLATA LAGOON. Trek and camp. Inca ruins nearby. DAY 12: TO LAGUNA GLACIAR. Trek and camp. 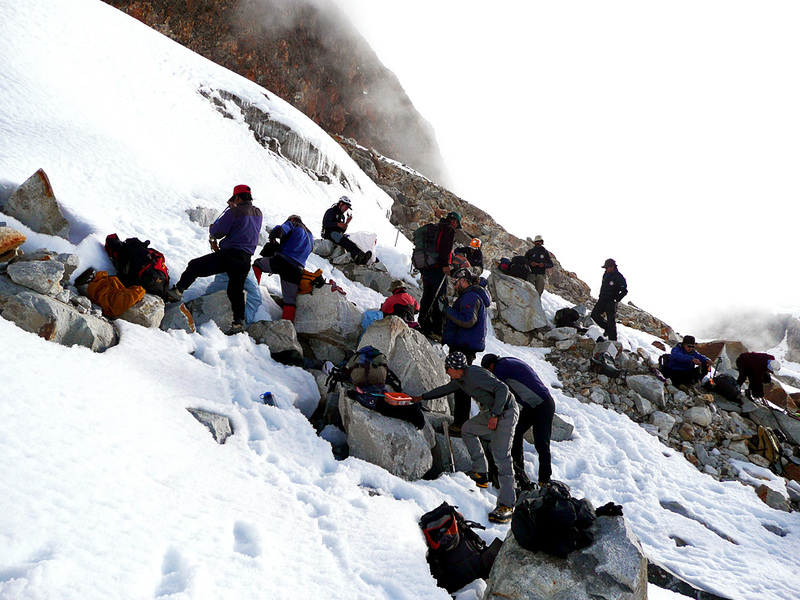 DAY 13: TO HIGH CAMP. Trek and camp once we have passed the main glacier. DAY 14: CLIMB ANCOHUMA. 5427 m /21086 ft high. Northwest ridge route. Difficulty grade: FR: AD+/USA: AI 2/SCOT: III. 7 hour climb. Return to Chillata. Camp. DAY 15: RETURN TO SORATA. Trek to Colani Village and car transfer. Hotel in Sorata. 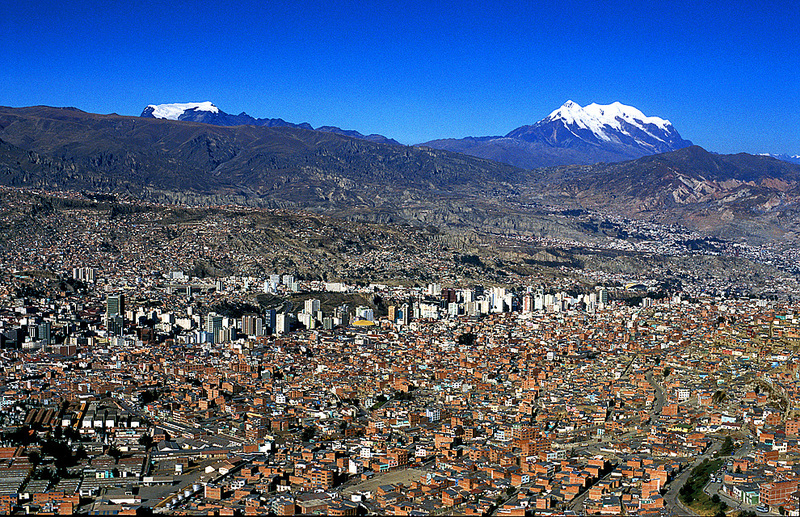 DAY 17: FREE DAY IN LA PAZ. BRING: anorak, sleeping bag, polar jacket, down jacket, thermal underwear, mountain glasses, head torch, sun block, sun hat, mountain gloves, technical climbing equipment.